According to reports in The Telegraph, Hoffenheim boss Julian Nagelsmann is one of the contenders to replace Arsene Wenger as Arsenal manager after the Frenchman announced on Friday that he would be stepping down after 22 years in charge. Well, The Telegraph report from April 18 stated that the north London outfit’s hierarchy are split on who should succeed the 68-year-old, with head of recruitment Sven Mislintat favouring a move for Nagelsmann or Schalke’s Domenico Tedesco. However, The Telegraph reports that head of football relations would prefer Luis Enrique, while chief executive Ivan Gazidis is an admirer of Mikel Arteta, Brendan Rodgers and Leonardo Jardim. How have Nagelsmann’s Hoffenheim done this season? The 30-year-old made headlines last term as he led the German club to a fourth-placed finish in the Bundesliga, losing just four league matches throughout the whole campaign as they qualified for the Champions League for the first time in their history. Nagelsmann has found things slightly more difficult this time around as his side currently lie in sixth position in the standings and have been beaten eight times already, although they are only five points adrift of third-placed Bayer Leverkusen. Would he be a good Wenger replacement? The 30-year-old has shown what an intelligent coach he can be during his time with Hoffenheim and he has been pretty successful – he has a win percentage of 42.22% from 90 games at the helm. While Arsenal may be looking for a younger manager they can mould and will grow with the club over the next few years, Nagelsmann may be too inexperienced to get the role just yet given he has only been managing for less than two-and-a-half seasons. Could they really appoint him? 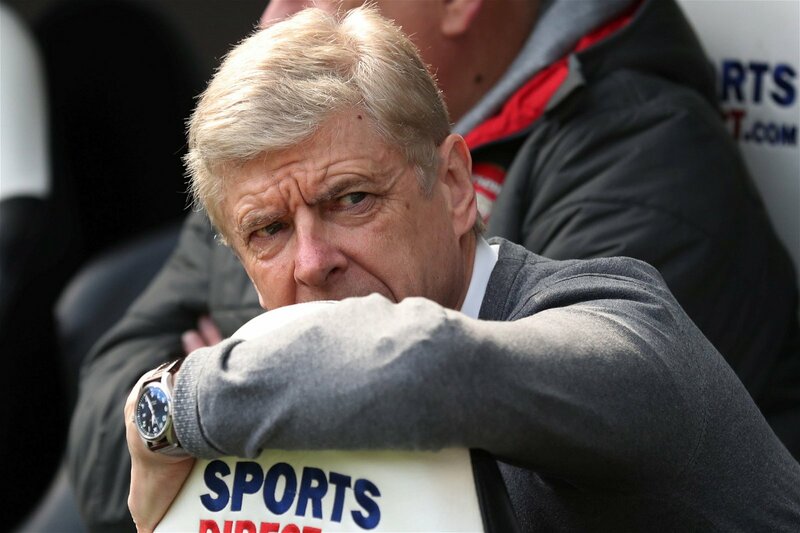 It seems unlikely right now and you would expect Arsenal to get a slightly bigger name in order to try and get the club back in the Champions League – should they miss out again by failing to win the Champions League – and compete for the Premier League title. That’s not to say Nagelsmann won’t be good enough in the future, but this opportunity has probably come a little too soon in his managerial career.